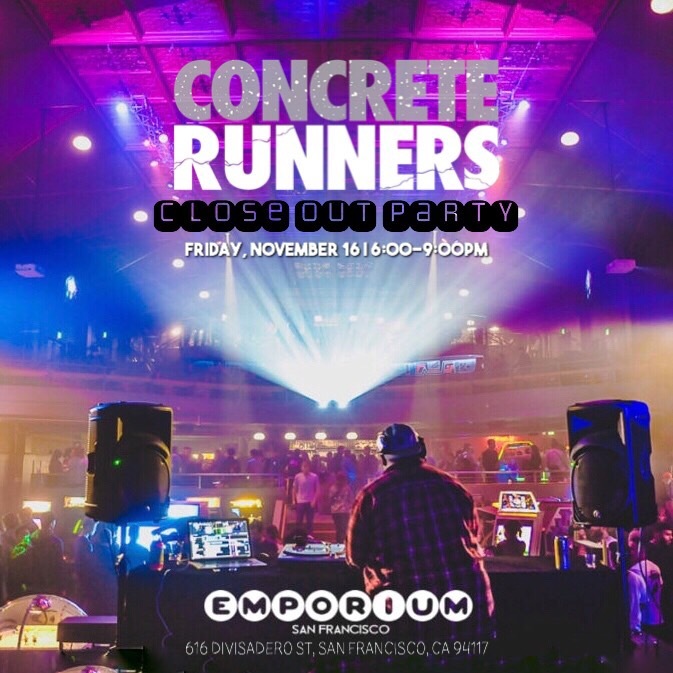 Join us for the CR5 Closeout Happy Hour and Friendsgiving Celebration on Friday, 11/16/18. Although 2018 is coming to an end, let’s toast and laugh with fellow CR’s and reminisce on a dope run year. Come early for yummy eats, arcade tokens, thirst quenching beverages, and ON Running’s Grand Prize announcement.